We respect your privacy! Any and all information collected at this site will be kept strictly confidential and will not be sold, reused, rented, loaned, or otherwise disclosed. Any information you give to Timberline Landscapes, LLC will be held with the utmost care, and will not be used in ways that you have not consented to. A more detailed explanation about how we safeguard your personal information is described below. If you have any questions, please don’t hesitate to let us know. Timberline Landscapes, LLC does not sell, rent, loan, trade, or lease any personal information collected at our site, including membership forms or email lists. Timberline Landscapes, LLC and it’s affiliates analyze our website logs to constantly improve the value of the materials available on website. Our website logs are not personally identifiable, and we make no attempt to link them with the individuals that actually browse the site. Timberline Landscapes, LLC maintains several email lists to keep our clients informed about new services and news. Individuals must affirmatively ask to join our mailing lists by contacting Timberline staff directly at webmaster@timberlinelandscapes.com. We do not sell, rent, loan, trade, or lease the addresses on our list to anyone. 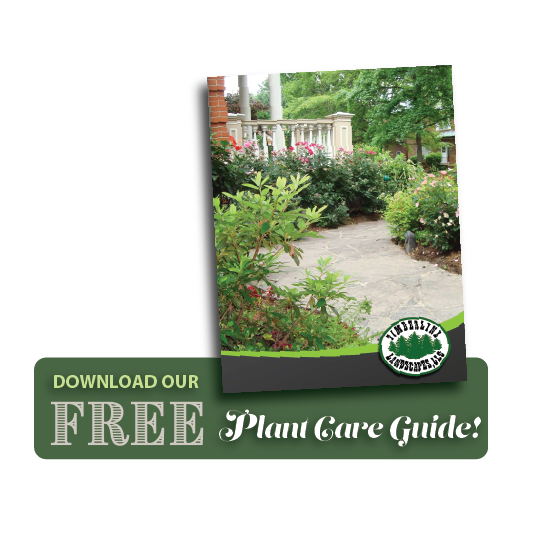 In addition, we configure our list server software to refuse to divulge the email addresses of our list subscribers to anyone but authorized Timberline Landscapes staff, including other list subscribers.